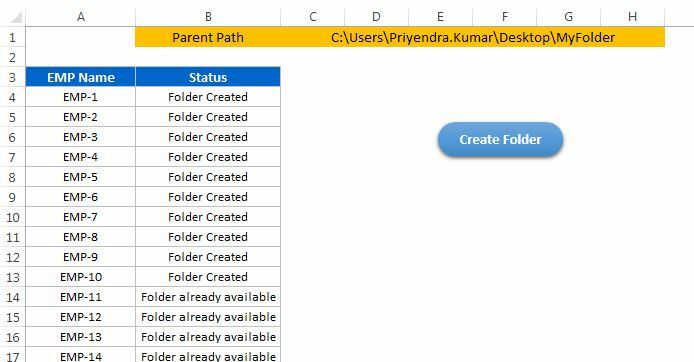 In the previous article you have learnt how to check the whether a folder exist or not. 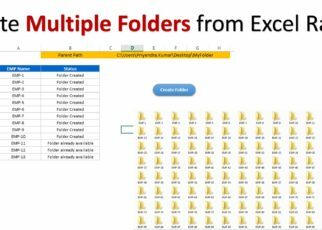 In this article you will learn we can create multiple folders on one click using excel range. 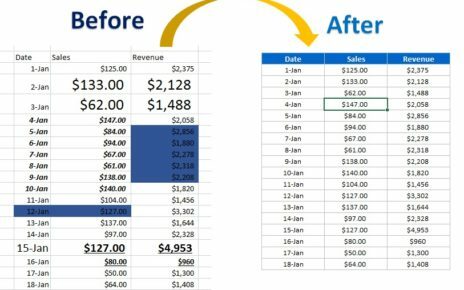 sh.Range("B" & i).Value = "Folder Created"
sh.Range("B" & i).Value = "Folder already available"
Click here to download this Excel workbook for practice. 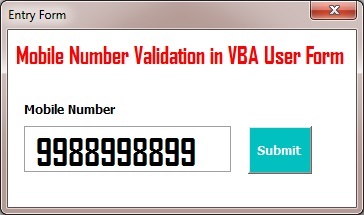 While creating the data entry form in VBA, we need to put several validations. 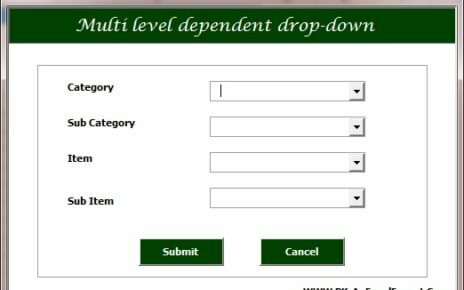 One of them is dependent drop-down.